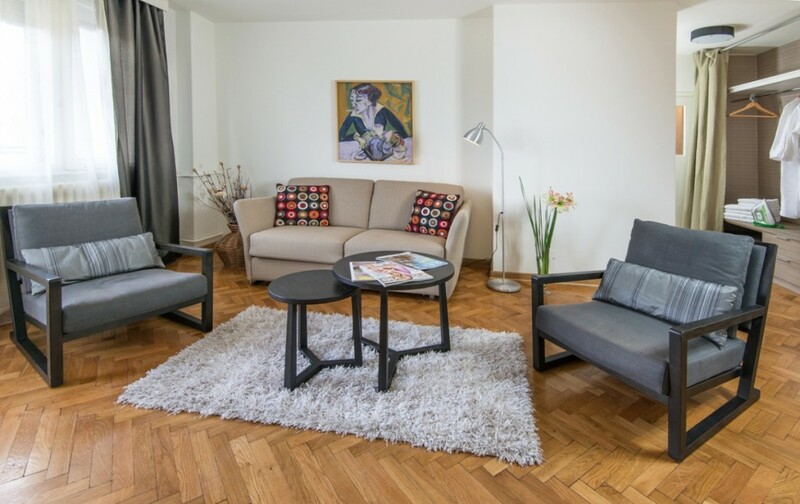 Belgrade apartments for rent are ideal solution if you need accommodation in Belgrade. 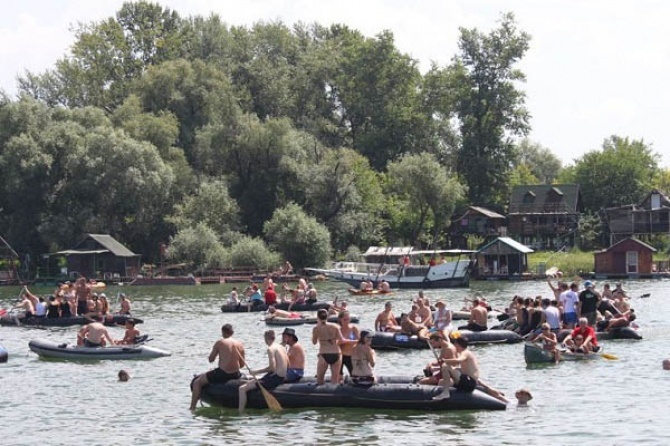 Regatta is a manifestation of Belgrade on the Sava river, promoting the return of Belgrade to the river, rafting as well as tourist attraction and sport and to highlight the natural beauties of Belgrade that are unfairly disadvantaged, to improve the tourist offer of Belgrade. One event can safely meet all those goals and show that we, the fans stay on the river, we can certainly show you the Belgrade from another and more intersecting angle. Do come on 11th of August, on the Sava and be a part of the unified and traditional events. Let us show you that we do not live only on the asphalt and that Belgrade breathes on the river. he fifth Belgrade regatta will be held on 11th of August of this year on the same route – from Makis to the lido at Ada Ciganlija, a total length of 6.5 km. HOW TO GET TO THE START OF THE REGATTA? f you want to get to the regatta start in your vehicle, we can provide parking at the start. Our vans will return all drivers from the finish back to the start of the regatta at 17.00. For those who do not come by their own car, we recommend the bus line 92 which starts at 6:00, 6:40, 7:20,8:00, 8: 40, and 9:20 am from the main railway station. HOW TO REGISTER FOR REGATTA? In order to register for Belgrade regatta, you need to send a registration email to @ regata@alfatim.rs with your name and last name one of participants, number of persons that you wish to register and “without vessel” remark if you want to be in one of organizer’s boats/ship. If you have your own vessel, it is necessary to provide a registered number of such vessel. Registration can also be made on start point of regatta on 11th August 08.00h-10.30h. Participation on the fifth Belgrade Regatta could take everyone, regardless of whether their own a vessel or not. If you own your boat, you only need to register with the organizers on the day of the event in the period from 08-11h AM. If you own a motor boat, it must be registered and it must be operated by a person who has a licence for it. Registration for the participants of the regatta with their own vessel is 200 RSD. If you do not own a vessel, and would like to participate in the regatta, you can book a place in one of the organizers’ boat at a cost of 500RSD per person. All vessels participating in the regatta must be registered with the regatta organizers. The price of registration includes the participation in the regatta, a meal and possible participation in the rafting race head-to-head and in the beach volleyball tournament on the sand. 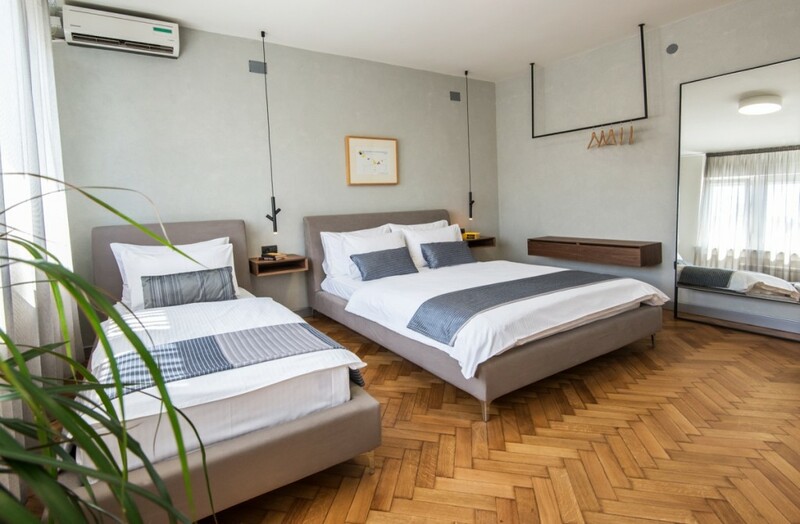 Apartments in Belgrade by My Apartment Belgrade are ideal solution if you need short term apartments in Belgrade Center.